...I will strengthen you and help you; I will uphold you with my righteous right hand. Not just for folks who are overweight, but for those who are weary of feeling not good enough, regardless of the source of those feelings." 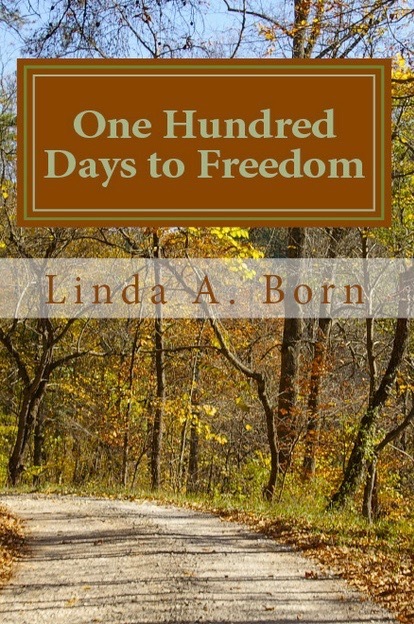 One Hundred Days to Freedom is available at Amazon.com in hard copy and Kindle formats﻿﻿. 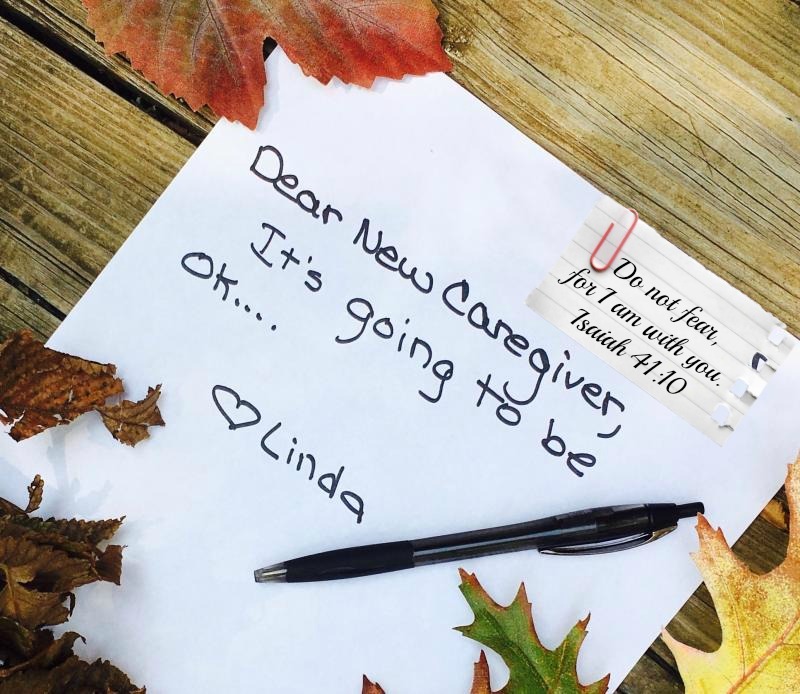 Caregiving helps, choices in long term care, how to handle the transition into the caregiving role; all these topics and more are addressed in a series of seven youtube videos at the links below. Week 4 is especially recommended, as all of us need to get rid of the bad stuff! 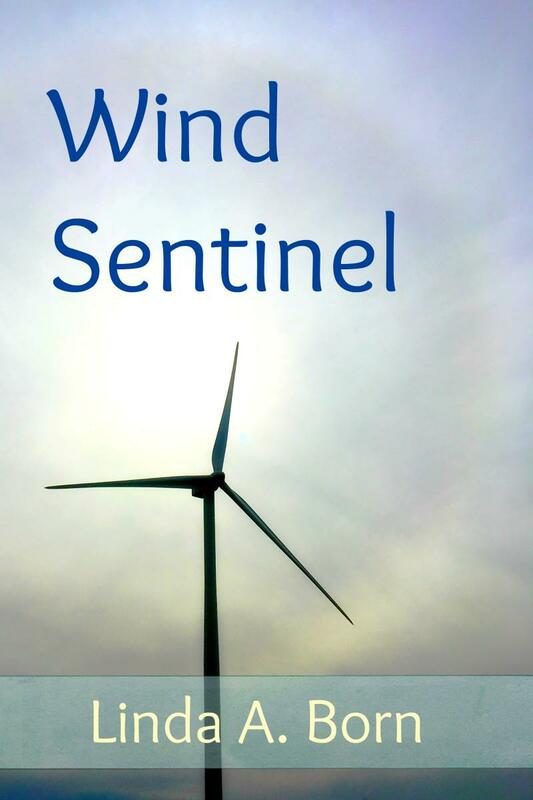 Wind Sentinel is available at Amazon.com in hard copy and Kindle formats.